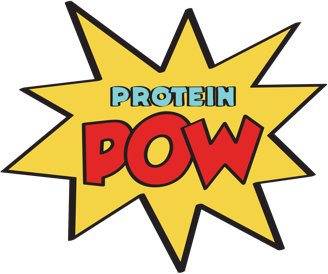 Protein can be found (in varying amounts) in meat, fish, chicken, dairy, pulses, beans, and some fruits and vegetables. That means that, in the course of our (eating) day, we all consume protein. But do we all consume enough? And do we pay attention where that protein is coming from – as well as what ELSE we are eating? If you exercise regularly, have an active job, and/or lead an active lifestyle that involves you being on your feet much of the day, you can benefit from incorporating protein in your meals and snacks. That’s because, in addition to making you feel fuller for longer, protein helps your stabilise your energy and focus by balancing your blood sugar levels. That means greater satiety – and reduced carb cravings! As well as making you feel, function, and perform your very best, consuming protein is key to losing fat while maintaining (or even gaining) muscle tissue 💪 Remember: the more lean muscle your body has, the more efficient it is at burning fat.